Have you loved the LotR Trilogy, and read the Hobbit three times? DId you watch the movies – several times? You can go back. Turbine's LOTRO is an astonishingly successful adaptation of the books, as well as a MMORPG that can give you a lot of enjoyment even if you were not familiar with Tolkien's work before this. Enter a world where Good is battling Evil, and you can play a part. Races – Who do You Want to be? And, if you ever want a break from a life of good – at level ten you can roll up a creep, and engage in PvP activity that will not blacken your soul, once you leave that character behind on the Ettenmoors. What is Monster Play in Lord of the Rings Online? 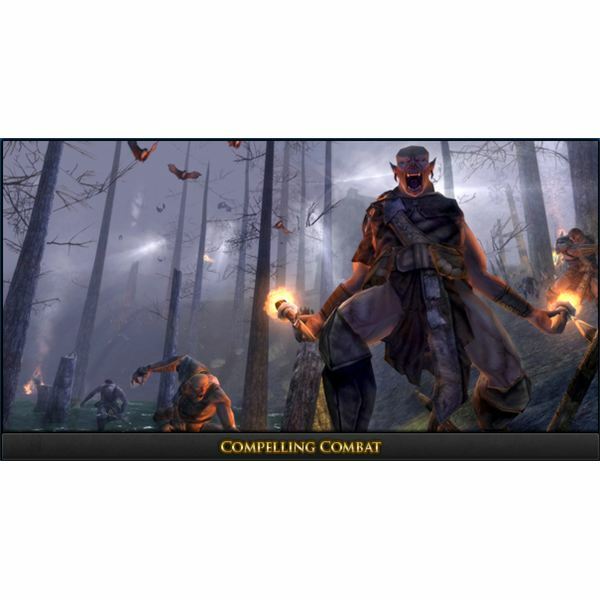 Why Choose to Play a Monster in Lord of the Rings Online PvP Play? Classes – What do You Want to Be? Because you have choices for a path no matter your race, you should check out your options before rolling up your character. Be all that you want to be! Find out whether you want to be a burglar or a champion, a loremaster, guardian or more. You know what you are, and what your character wants to do. Names in Middle Earth are significant, and you may need help finding the one that perfectly defines you. We have collections of different name generators for each race where you can find the perfect appellation for your character. You can even find an evil or guttural name for your Creep. The Armorer must be accomplished at prospector, metalsmith, and tailor. The vocation of Armsman learns prospector, weaponsmith, and woodworker. The Historian must learn about being a farmer, scholar, and weaponsmith. The ever handy Tinker must be a prospector, jeweller, and cook. Silent and resourceful Woodsmen are forester, farmer, and woodworkers. And last, the sturdy Yeoman knows how to be a farmer, tailor, and cook. Don't be bewildered – we walk you through an overview of this vocations and professions, and then dive into what goes on in each profession. to a point where you can enjoy playing the rest of the game. These articles offer you a list of the quests by area and race, so you can see what you missed and need to fill in, and what is coming up. The in game help system is also very useful at thei stage of chartacter development. Quests are are the heart of most MMOs. 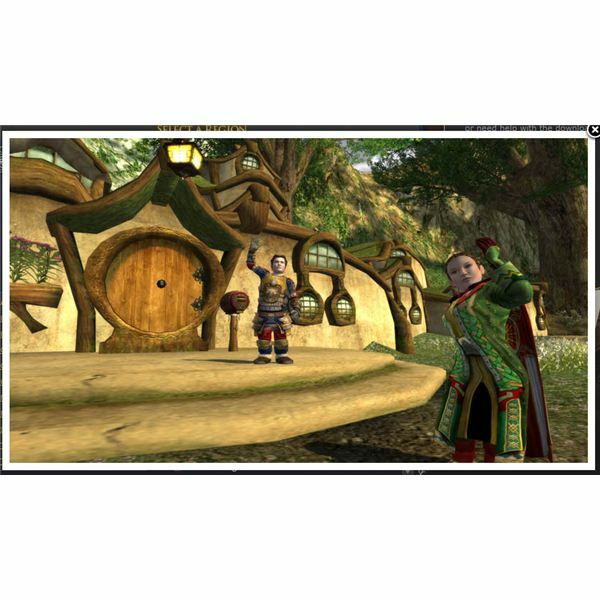 Whether you solo as a new character or go out with a Fellowship, a quest is a way to accomplish an objective, and in LOTRO, you are also helping the nine members of the first Fellowship as they wend their way through Middle Earth. You can also earn Traits in game quests, among other activities, and they allow you to equip, augment and customize your character. MMOs are social. They are an opportunity to get together with a group of people with like interests, whether two blocks over or on another continent, and accomplish a goal, chat, or have fun exploring the world. LOTRO is well aware of this, and many of the narrative passages in the Trilogy have been given life. Uniquely, you can also visit your favorite places from the books. 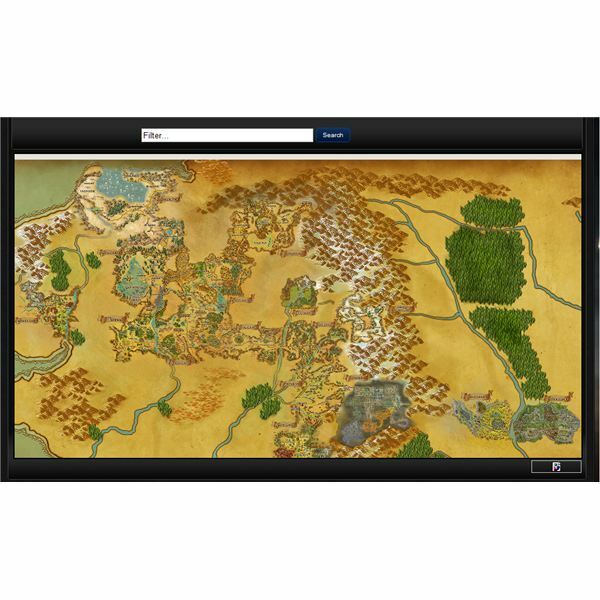 Whether you want to explore Middle Earth, have fun or go to festivals, LOTRO caters to you. 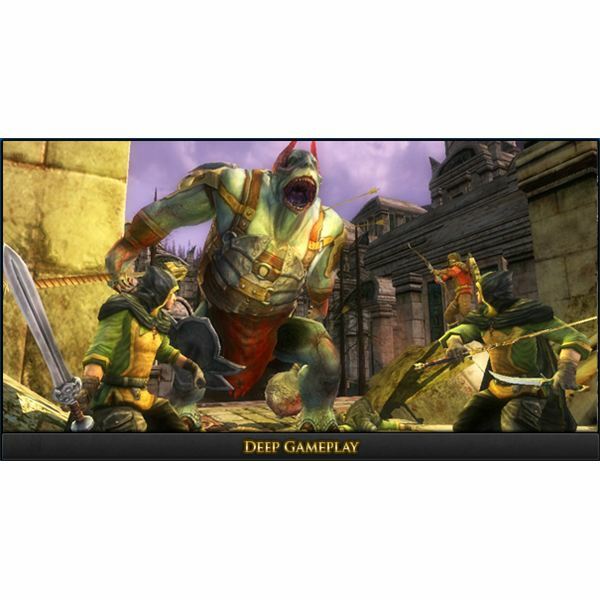 No MMORPG is complete without battles and skirmishes, and LOTRO offes you a variety of options. The skirmish system began in the Siege of Mirkwood expansion. While an MMO is usually in a finite world, players enjoy new content. Fantasdy worlds are offten very expandable. However, Middle Earth has some restrictions. The game is taking place at the end of the Third Age, and the beginning of the hoped for Fourth Age. To stay as true to the story as Turbine is attempting, the gameplay needs to have a context in the history of the Trilogy. Turbine is working within these constraints successfully, using a couple different techniques. First, the story is still unfolding. The newest planned expansion, Isengard, brings players up to the time of the Two Towers – which leaves a lot of story yet to come. Even the players who have been participating in LOTRO the longest have not seen (SPOILERS ahead) the eruption of Mount Doom or fall of Sauron. The other thing Turbine has done is add expansions to the game, which provide more territory for players to explore and quest in, and to provide a place for the unfolding of the story. The game has gone through the expansions of The Mines of Moria, the Siege of Mirkwood, and the expansion is due soon. In the expansions, there have been additional lands, new classes and abilities, and revisions to earlier methods of gameplay. 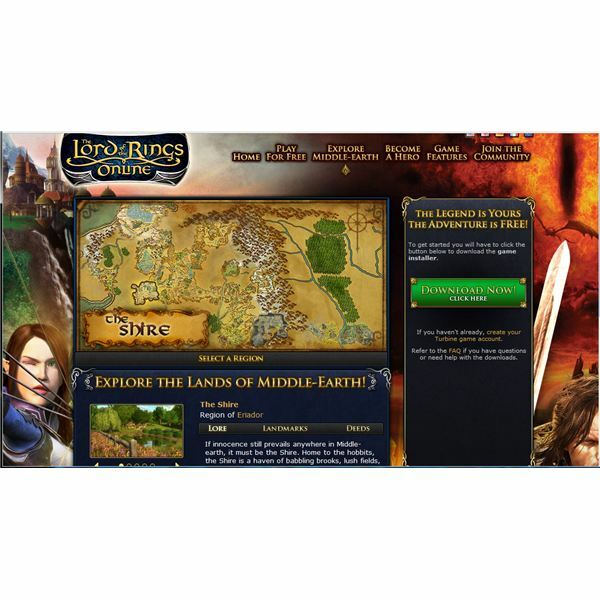 Check out the history of LOTRO expansions. After all, if we do not learn from history, we are doomed to repeat it. Free to Play MMOs still need to use servers, pay developers, and in general turn a profit. Special items in game usually need to be bought with in game currency (Turbine points in LOTRO). 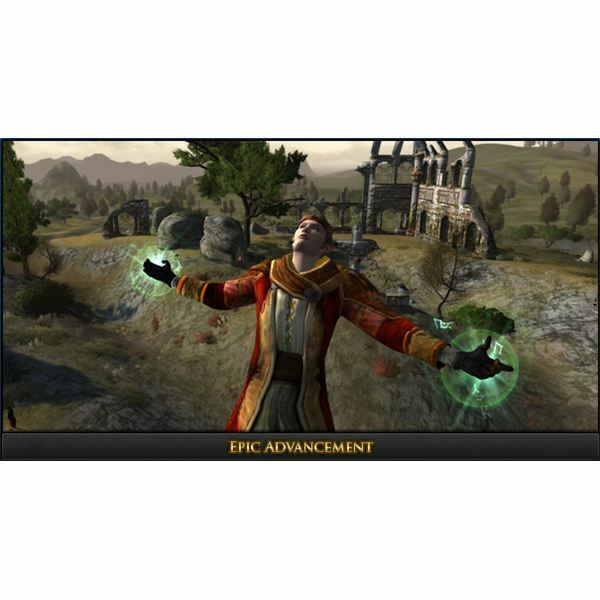 LOTRO is a bit unusual among F2P models in that you can also pay a subscription – monthly, yearly or lifetime, and if you do, you are given a certain number of Turbine points each month to purchase in game items. For those who do not pay a subscription, there are a few things you cannot do – among which are have more than two characters, or more than two pieces of in game gold. You can pay to have the gold cap lifted, and you can earn Turbine points in game doing various activities, which you can then spend at the in game store. take a quick ride out to a great fishing hole, where you can lie back, pull your hat brim down over your eyes, and relax amid the beauty of Middle Earth. You can. Games are fun, and no one says the fun has to be the same every time you play. Enjoy your stay in Middle Earth. Role play optional.